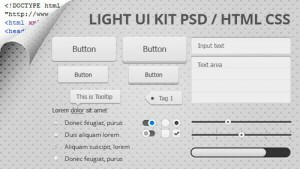 When you are working on a low budget project, designing every single UI elements by hand in Photoshop is not economical. 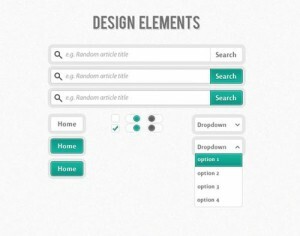 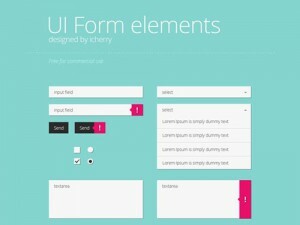 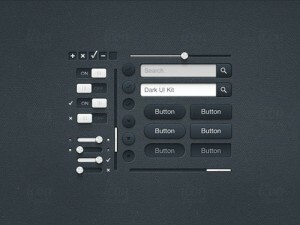 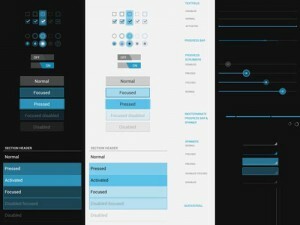 Hopefully a wide range of ready-made web elements and UI kits are is available over the web. 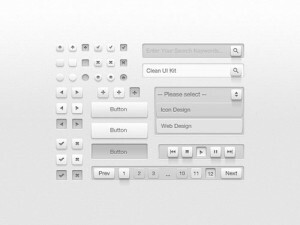 So that you can quickly copy them into your design project. 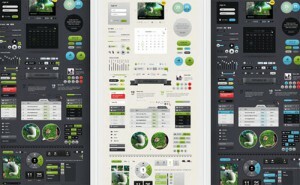 The requirement of PSD websites consists of various UI elements of web design. 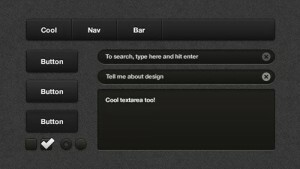 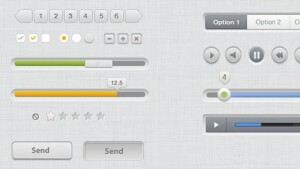 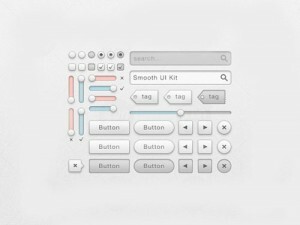 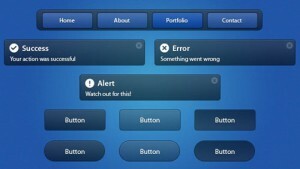 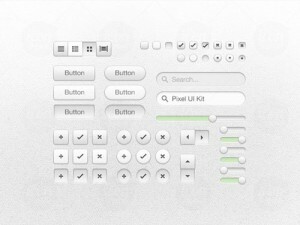 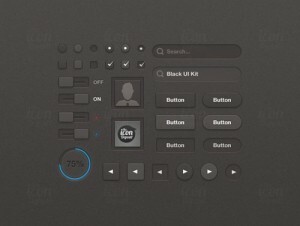 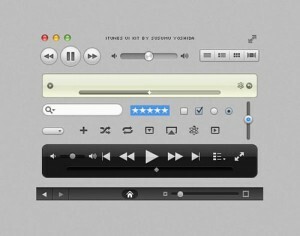 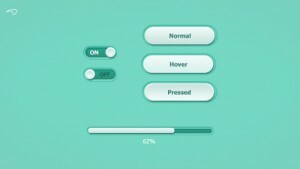 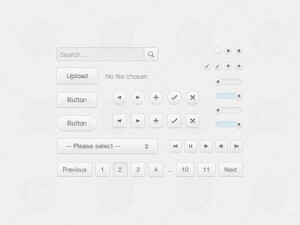 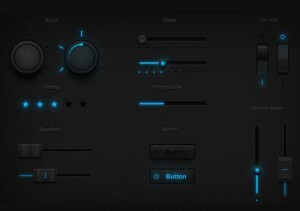 Here we’ve included creative and attractive PSD of buttons, sliders, navigation, icons, progress trackers and clean forms. 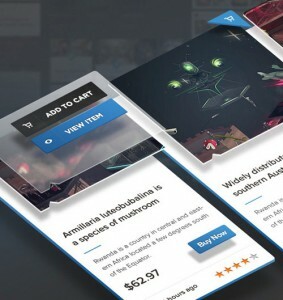 Some of them are absolutely free to download, while on other hand there are lots of premium versions of these PSD website buttons among which you can make your choice as well. 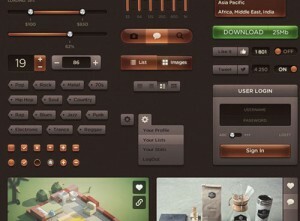 This post rounds up a collection of 30 high quality users interface Photoshop whether it is free or premium. 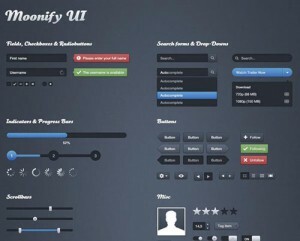 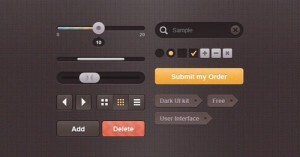 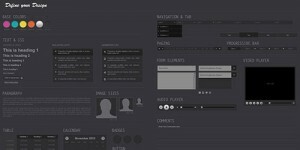 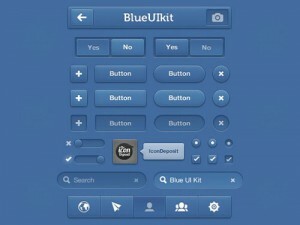 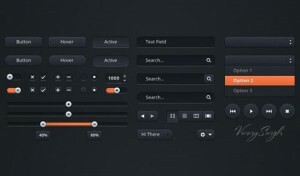 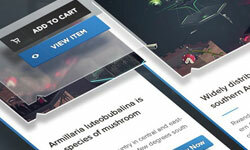 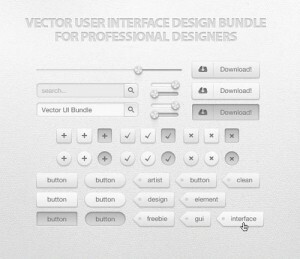 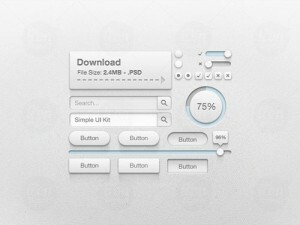 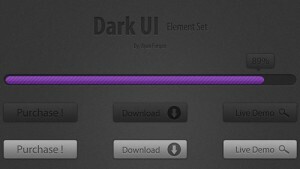 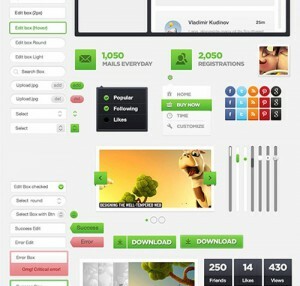 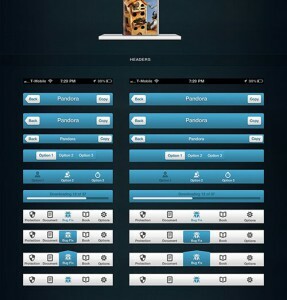 You might be also interested in Free PSD UI Kits, PSD web templates and Free PSD Files.